The luminaires of the IU series are designed for indoor industrial directional lighting. 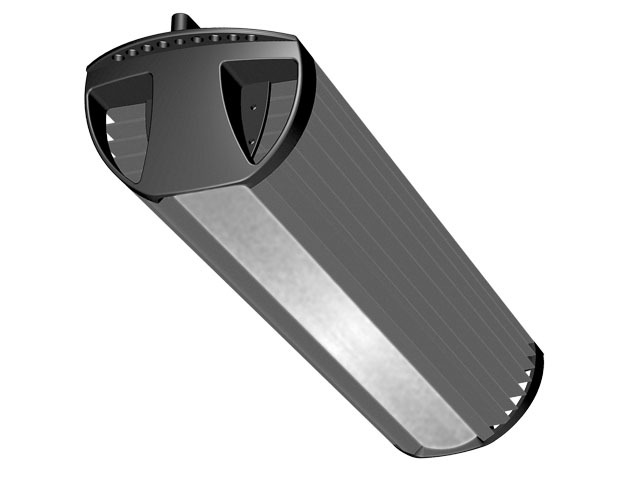 The design of the luminaire enables installation to ceilings or to walls at an angle of 45 °. The installation to ceilings is either fixed or suspended (hanginh). This series successfully replaces the conventional industrial luminaires of the “bell” type. The series is suitable for lighting any industrial indoor or outdoor sites under sheds, depending on the architectural projects and local regulatory requirements for lighting. Way of ordering IU series- HERE. Way of ordering IUH series- HERE.